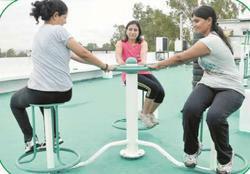 Leading Manufacturer of fitness cycle, seated twister and leg press from Nagpur. 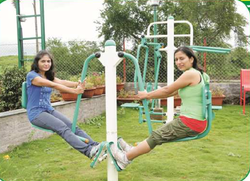 We are a leading Manufacturer & Supplier of OUTDOOR GYM such as Sky Walker, Cycle, Chest Presser Amusement Park Rides, Un Even Bars, Surf Board, Seated Twister and many more items from India. 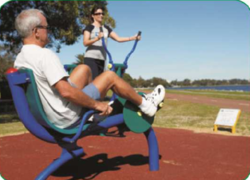 Looking for Gym Equipments ?